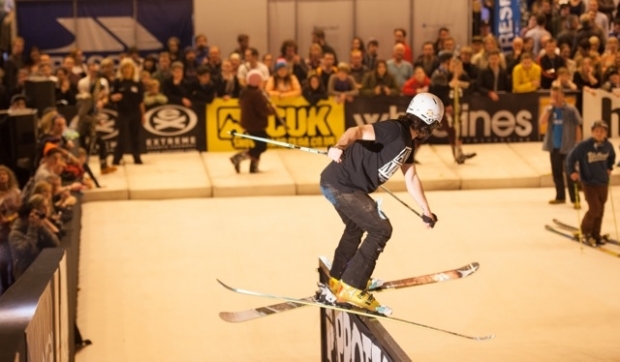 With two shows to choose from (London and Manchester), the Telegraph Ski Show promises to be bigger than ever. 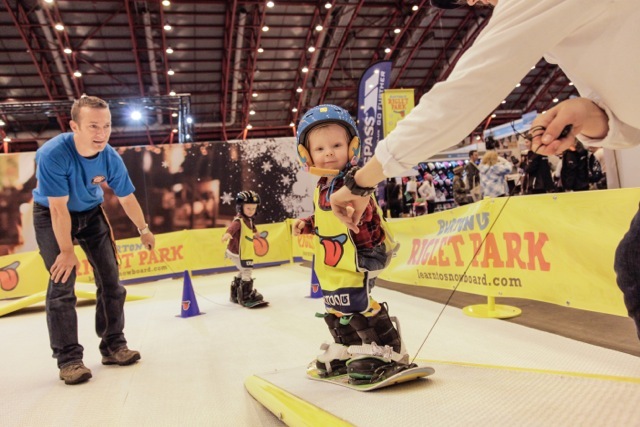 There will be a range of new events, deals and competitions as well as hosting a range of tour operators and chalet companies who will be on hand to advise those looking to head to the mountains this season. The Show will also offer visitors live freestyle ski demonstrations, insider tips from snow sports experts in the Mountain Talks Theatre, après bars, live music, Animal Bike Tour, 250 top brands, tour operators, chalet companies showcasing the best in winter sports and the chance to receive a free lift pass to a variety of resorts. In addition to all the things you might expect, you’ll even be able to get lessons. 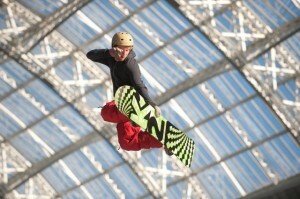 Whether you’re a complete beginner or looking for some freestyle coaching, there’ll be something on the dry-slope for you. if you fancy a taste of some real aprés, then why not head along to Broadway House in Fulham on Halloween, where Snowbombing are hosting the official afterparty. The Fulham Broadway Bar And Grill is also where, on Saturday 1st November, the World Snow Awards will be taking place. The Manchester show runs from 24-26 October 2014 in EventCity. In London, it’ll take place in Earls Court 2 from 30 October – 2 November 2014. We’ll be there too, reporting on the latest and greatest in terms of equipment, deals and holiday options.